Classes to complement and enrich children through the preschool years. And unlike preschool, parents and caregivers finally get to see their preschoolers in action! Lindsey uses play, movement, music and stories to bring children into the world of yoga. Children will use their imaginations to roar like lions and hop like frogs. 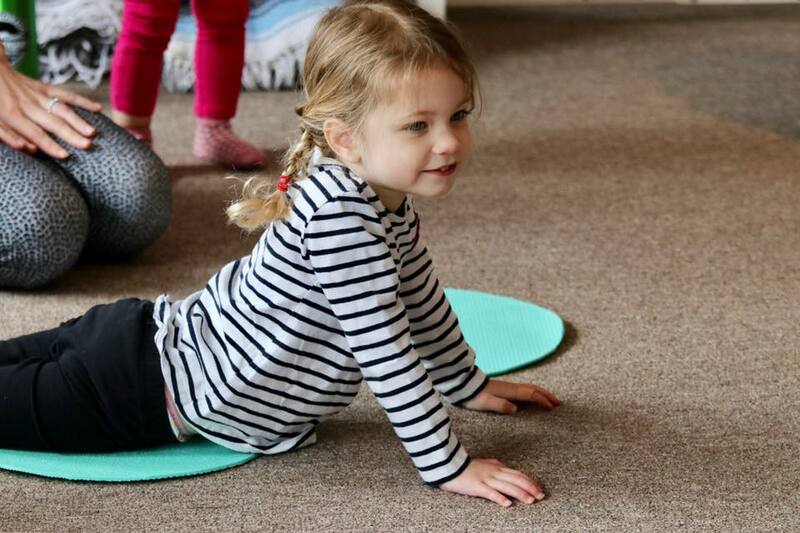 The young yogis will learn breath work and movements to help them connect to their own growing bodies and they will be encouraged to explore and try new things. We know that toddlers have a hard time sitting still. That's why this class is full of movement! We'll jump and dance and have a blast! 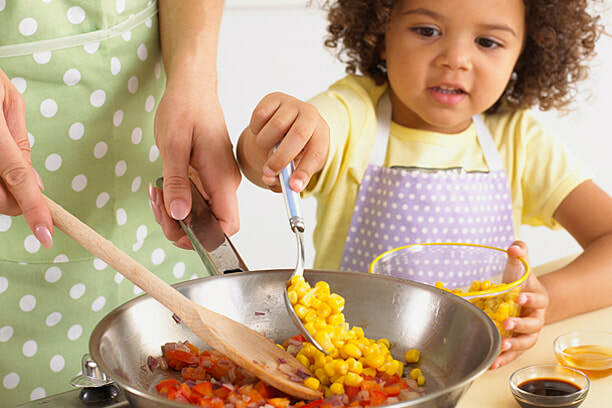 ​In this hour class, children ages 2 to 5 will be working with a grown-up helper to make real-food based, delicious recipes such as Rainbow Pasta Salad and Blueberry Pie Smoothies. Chef Heather brings in kid-safe knifes and cooking equipment so that your little chefs can have fun and learn all about cooking from scratch. Your inquisitive little ones will love the hands on STEAM based activities we will be offering each week. With a focus on age-appropriate Science, Technology, Engineering, Arts, Architecture and Mathematical concepts, these activities are sure to be a fun time for you and your child. It's never too early to introduce a love for the arts, sciences and maths and this is the perfect opportunity to get your preschooler in on the fun! From frogs to fireflies and petals to pine cones, join your preschooler for a fun, safe exploration of the natural world. Each week, we’ll explore a different seasonal nature topic through outdoor exploration, music, puppetry, stories and more in the Lee Mansion’s beautiful gardens. ​We are thrilled to have Wiggles & Giggles at Marblehead Parenting! These classes are adored by children and families all over the North Shore. 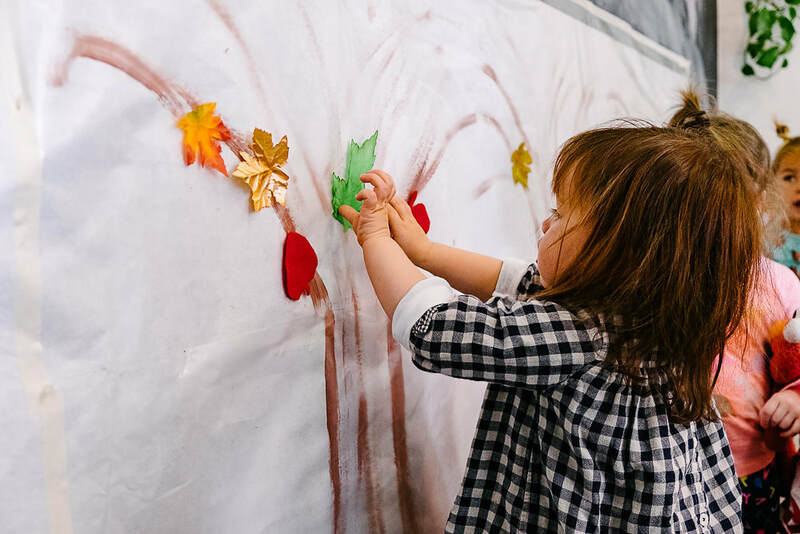 They incorporate a number of themes and activities through songs, parachute play, puppets, finger play, and games that develop both fine and gross motor skills. The kids have fun, while they learn and play. With the focus on having fun, Wiggles & Giggles is the kind of high-energy entertainment that children—and parents—love. This is our signature class. We combine a structured circle time with songs, lap bounces, props and parachute with a different developmental play activity each week. Lots of sensory play, some beginning process art, & pretend play. Fireflies (1.5-3.5yrs) is our Preschool-aged Child Development class. At this age, our older toddlers are perfecting how to take direction and we are preparing them for preschool by learning classroom expectations and behavior. They are much more independent as they engage in our activities and parents have even more opportunity to connect with each other as their children play together.